Protect your organization with highly effective intrusion prevention, anti-malware, content/URL filtering and application control with Dell’s business-grade SonicWALL TZ Series Unified Threat Management (UTM) firewalls. 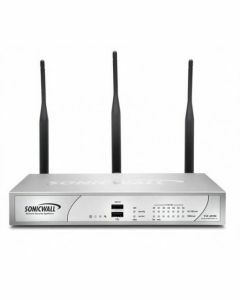 Sonicwall security routers eliminate network bottlenecks and increase productivity while also providing secure access to a broad range of mobile devices, including laptops, smartphones and tablets. 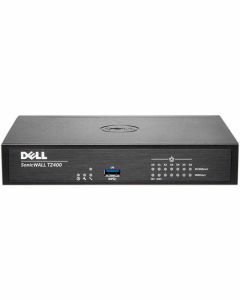 Confidently deploy this secure, sophisticated small-business firewall appliance in a wide range of organizations, such as retail, branch/remote offices or home offices. 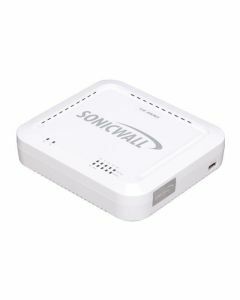 With a SonicWALL TZ Series firewall, you can be assured your wired and wireless networks are protected by a secure, sophisticated and widely deployed security platform. Examine all wired and wireless traffic for threats, without slowing down your network, using the patented1 SonicWALL Reassembly-Free Deep Packet Inspection (RFDPI) technology. Sonicwall TZ Series firewalls also ensure bandwidth for critical business applications, while blocking unproductive applications.